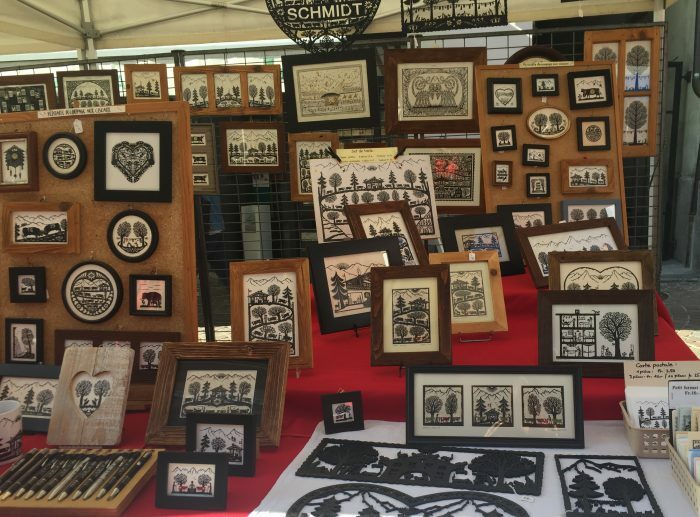 The Friday market – A lively atmosphere in the centre of town. 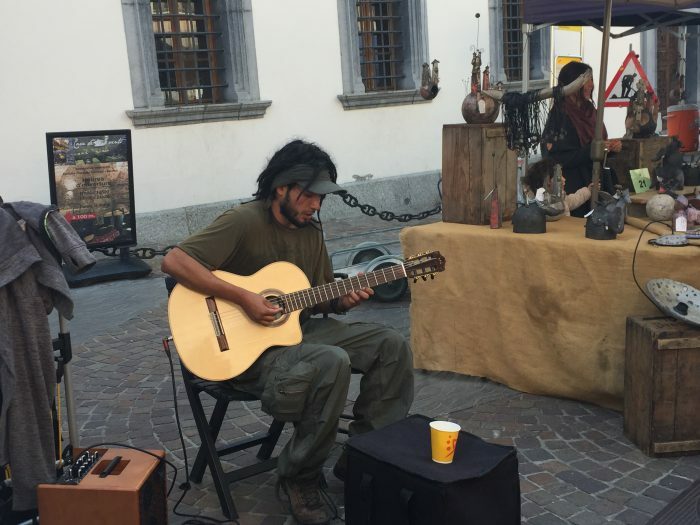 The Friday Market in Sion takes place in the “Vieille Ville” (in the old part of town). 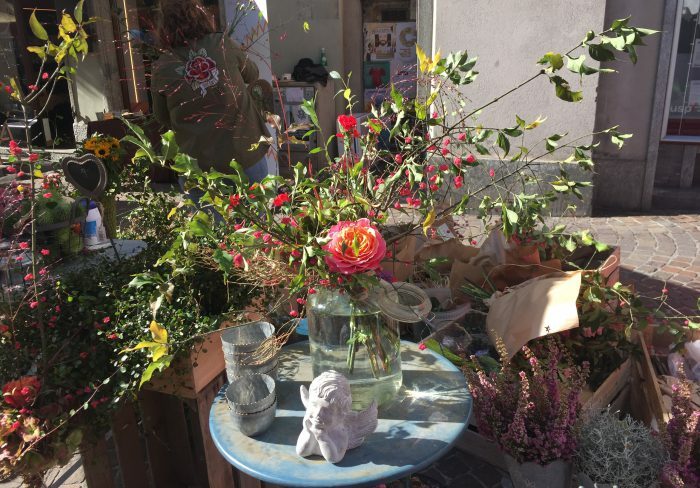 Between 08:00 and 14:00 in the summer (09:00 – 14:00 in the winter) the central streets are lined with a variety of stands with market traders selling everything from pasta to pickles, flowers and fresh vegetables. 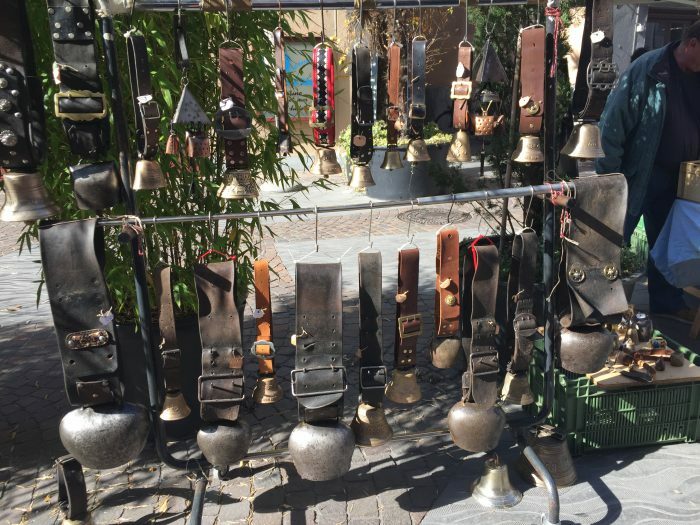 There are also stands with household goods, artisanal crafts, gift items and lots more, there is even a vintage stand selling old cowbells! 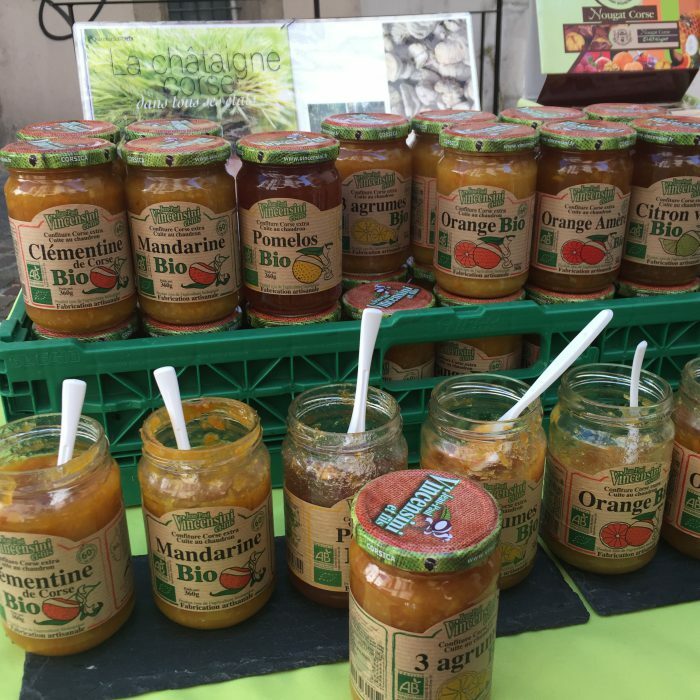 There is a fantastic assortment of edible goods from around the world at this market such as plantains from Ethiopia, pastries from Afghanistan and delicious Italian food. 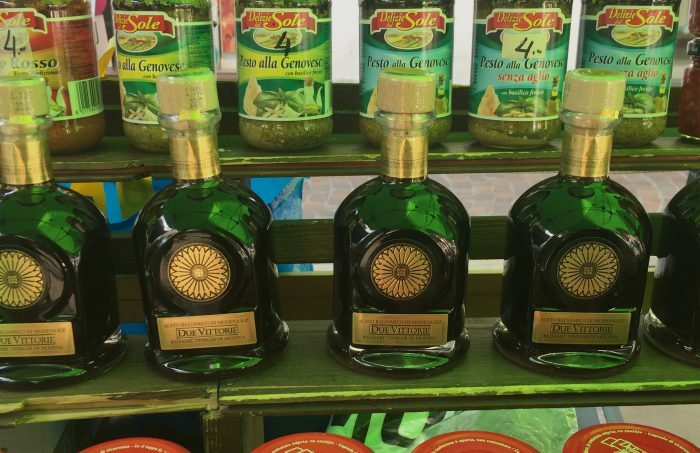 Check out the fabulous balsamic vinegar and other goods on sale at the Au Sole Mio stall. 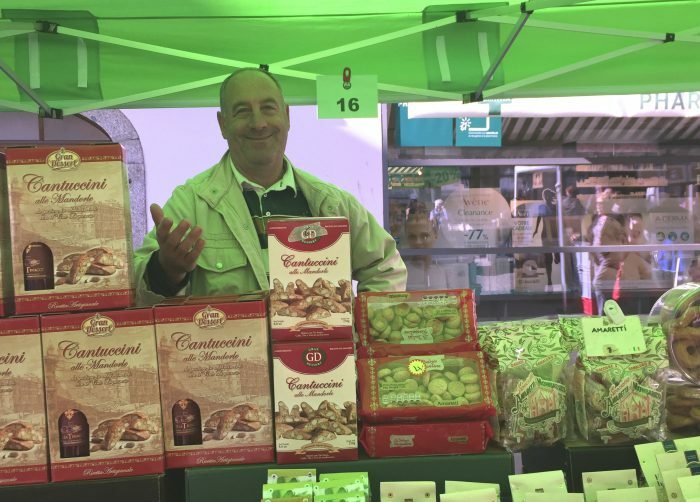 This stall is run by the friendly Alberico and Leila D’Ella Santasuosi who are on hand to give advice on the best way to cook and prepare the products they sell, or simply to have a chat! 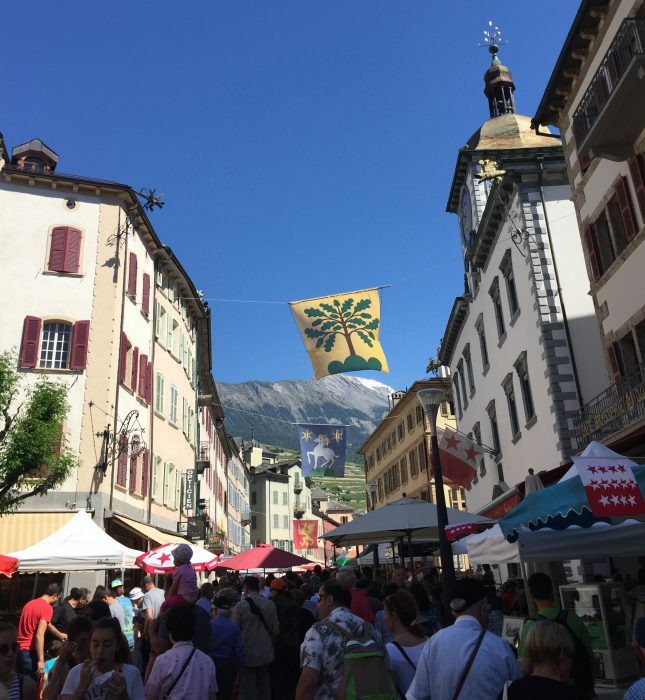 There is also a lively atmosphere on market day (not only because there is usually a street busker entertaining the crowd), but also because locals like to gather at the various stands to start the weekend early with a glass of wine. 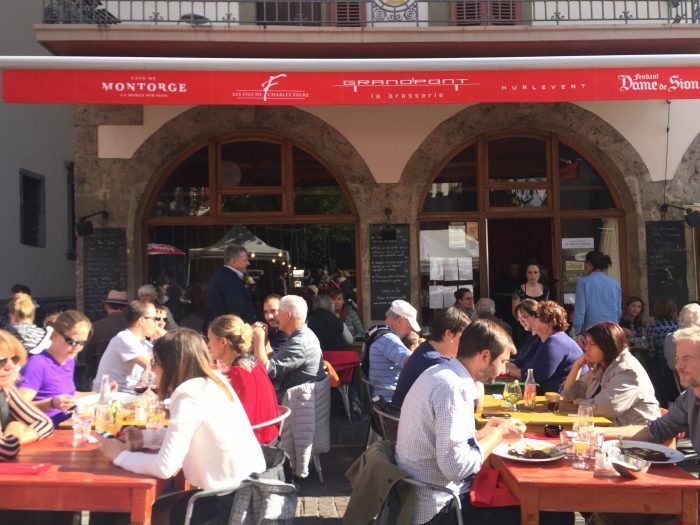 On sunny days the restaurants are full of people eating al fresco near the market stalls. If you want to do the same and be part of the atmosphere it’s best to reserve a table in advance. 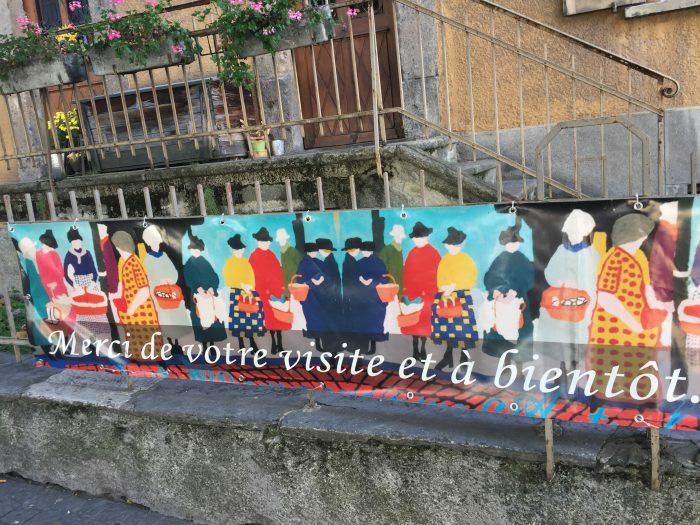 The market has its own dedicated website which lists of all the market traders, useful info and latest news.